Welcome to our complete site for Flagstaff Golf Properties. 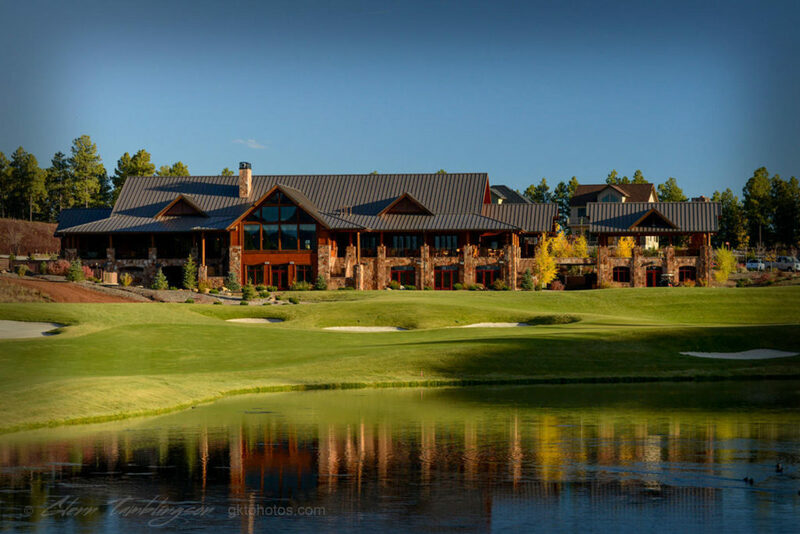 Flagstaff Golf Homes and Golf Communities: We are here to help you learn about our gated golf communities of Forest Highlands, Flagstaff Ranch and Pine Canyon, and our non-gated community, Continental Country Club. Ask us to explain the differences in Memberships and Monthly Dues, Golf Courses and Club Amenities. Browse all homes and land for sale in each community. When you are ready for experienced Flagstaff Golf Property Services, call Eileen and The Taggart Team for experienced Golf Services: (928) 607-9610. Shaded by the cool pines and flourishing within perfectly temperate seasons are Golf Communities that meet every individual preference, satisfy each unique lifestyle. Flagstaff is home to three gated Golf Communities: Forest Highlands, Flagstaff Ranch and Pine Canyon. Continental Country Club is not gated. Homeowners residing in subdivisions within the Continental Country Club Homeowners Association become members of the club. Aspen Valley is a private, non-residential golf club. Click on the Flagstaff Golf Communities below to learn about each community, and to see all homes and land for sale in each community. Why call Eileen for Experienced Flagstaff Golf Property Services? Eileen has been a top selling Golf Property Agent since 2008, providing experienced buyer representation in our three gated golf communities – at no cost to you. You do not need to ask the agents in the sales office – who represent the sellers – to represent you. Sellers. Eileen promises 1) the most effective marketing for your golf property 2) from a top selling agent 3) with a history of happy, satisfied clients. See why!